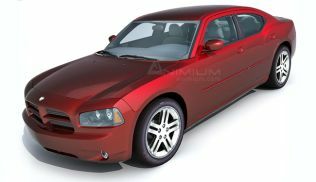 High detailed and realistic 3d model of Dodge Charger, full sized sedan, a muscle car from Dodge. Quad faced, sub-divisional, partially UVW mapped high resolution mesh. 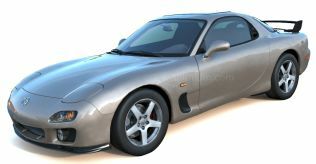 Detailed and high resolution mesh for exterior and interior. 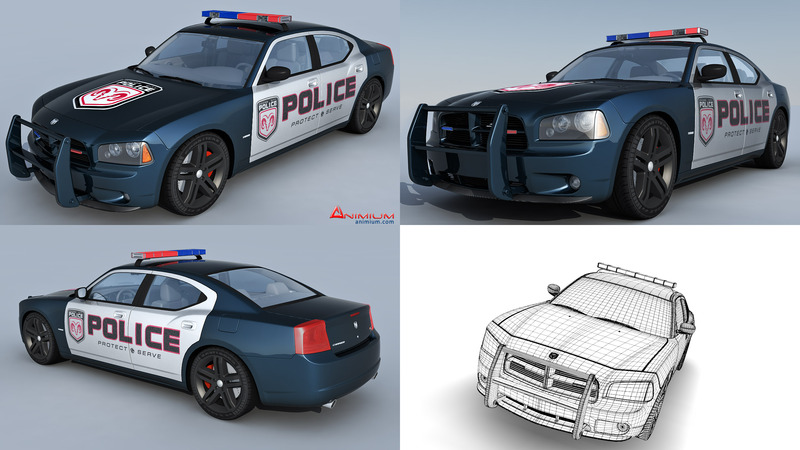 separate objects can be animated by setting the pivot points correctly. 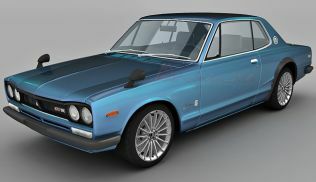 Included 3d formats – 3ds max, Maya, Lightwave and Obj. 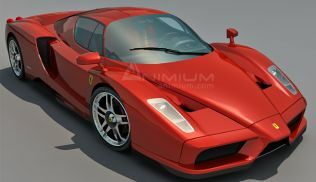 Perfect for any kind of visualization, illustration and animation. 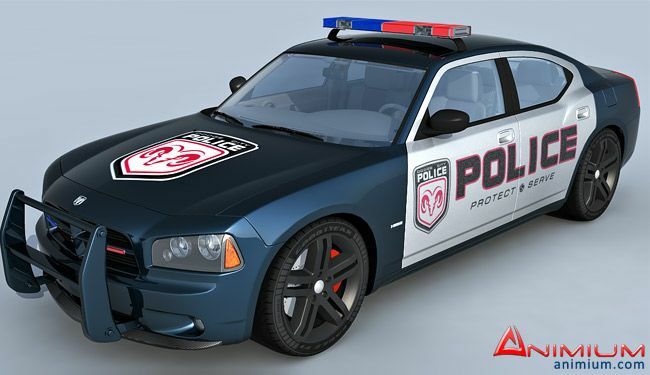 Awesome model, can you also make a 2018 Dodge Charger Police Pursuit package and a regular Charger Hellcat?